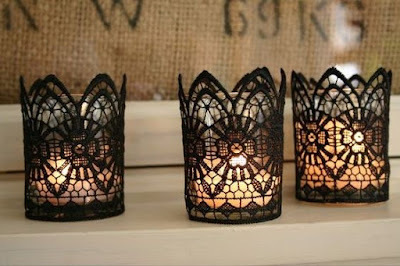 Everyday Young Mum: Top DIY Halloween decorations! 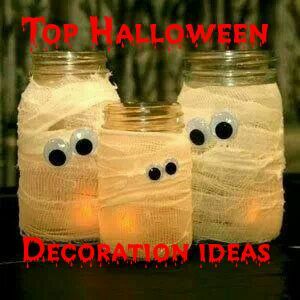 So we have 6 days and counting and I thought I would write about some awesome DIY Halloween decorations and how you can make them. 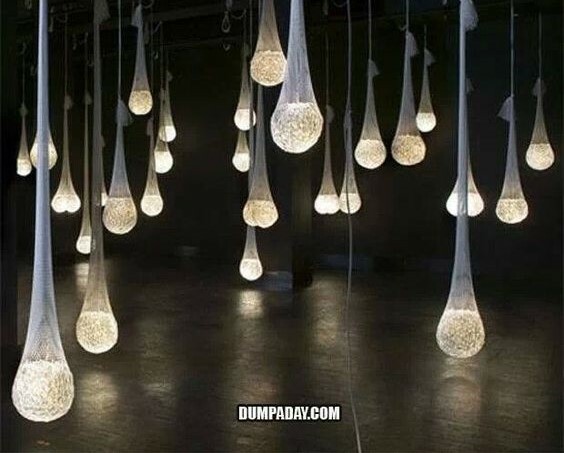 Lets be honest some of the decorations you buy at the shops can be so damn expensive! This is another super easy idea. Simple get yourself some water balloons and fill with water. Place some glow sticks inside of the water balloon and tie a knot in the balloon. The place the balloon in a stocking and secure to the ceiling. Continue until you have the desired amount! I cant wait to be able to do this with my little boy. Get yourself a pumpkin and carve in the face you desire. 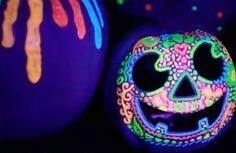 Then get yourself some glow in the dark paint and decorate to your hearts content. 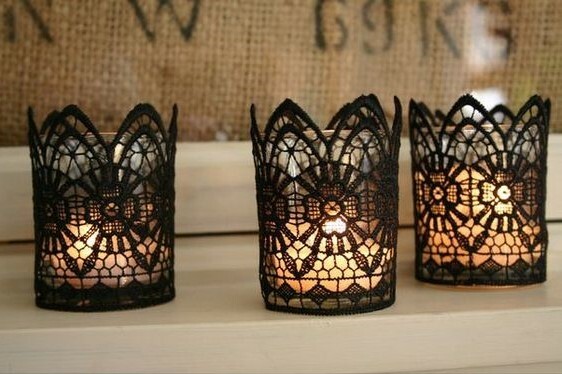 Wait to dry and then turn out the lights and see your pumpkins come alive. Why not take a look at my Pinterest board for some more ideas!! I hope that these help some of you. Please post images of your decorations in the comments below! !